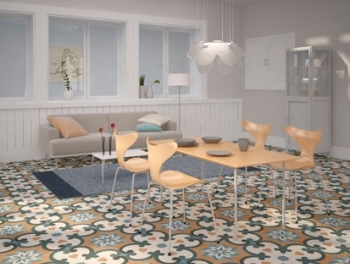 Brighten up your kitchen or bathroom with these colourful Patchwork Mosaic Effect Tiles. 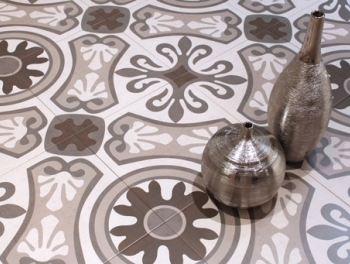 A mixture of different patterns and motifs, they are guaranteed to transform your home. 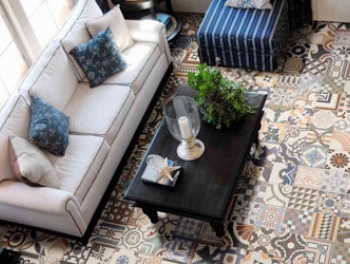 These lively patchwork mosaic effect tiles will really bring your walls to life; the colours are fresh and vibrant, and will really stand out in any room of your home.